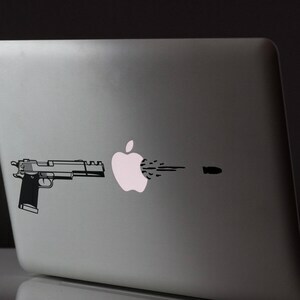 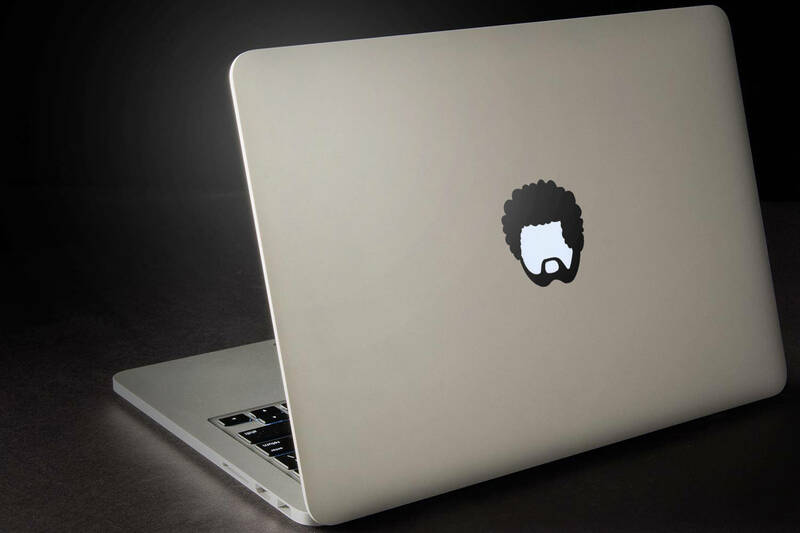 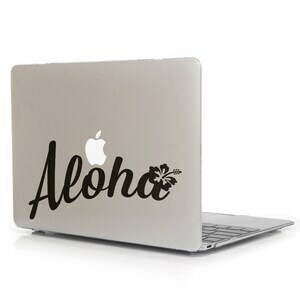 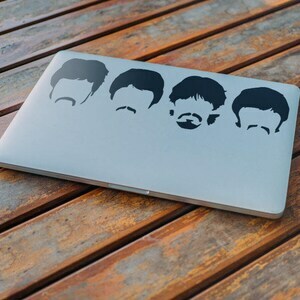 Afroman Macbook VINYL DECAL, with several screen sizes to choose from! 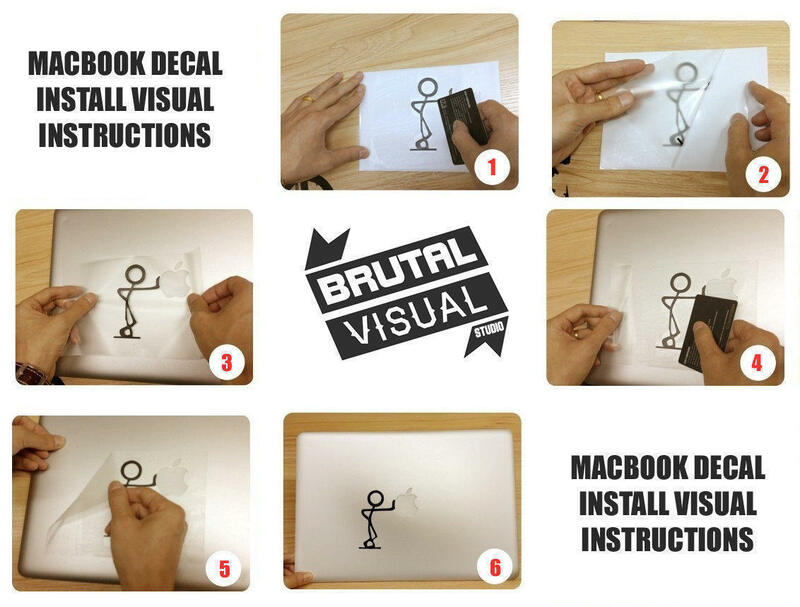 All my decals are made from high quality self-adhesive vinyl made in EU which is quite durable and very easy to apply. 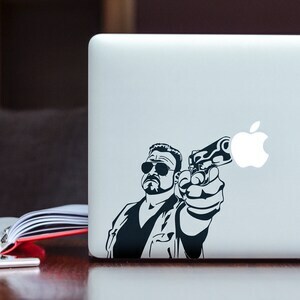 The vinyls I use are premium casted type... and have special polymers within to avoid cracks and glue stretch marks that other cheap vinyls leave of the surface where they are applied to.. so, they maybe not the cheapest.. but are of good material quality. 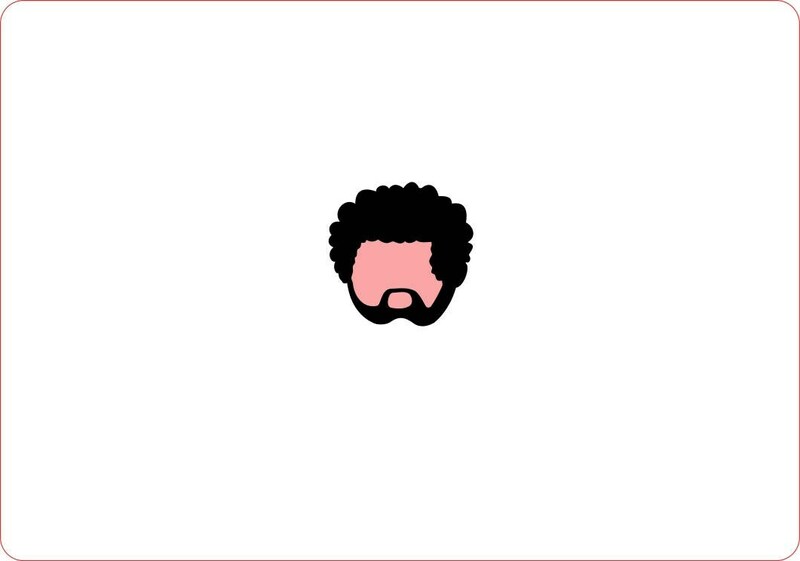 Related Keywords : "Afroman, African, Hairstyle, Black, Blackman, Cool Hair, Hair, Decal, MacBook, Sticker, Laptop, Laptops, Vinyl, Skin"